Kynlea is also the Natural Beauty and Cover Model winner! Karena is also the Most Beautiful, Prettiest Eyes and Natural Beauty Winner! 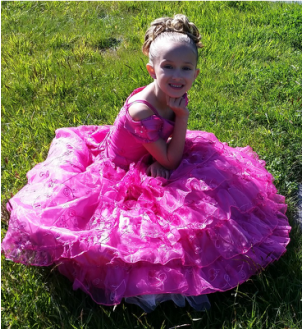 ***Avaynn is also a Pre Teen Miss American Starshine National Contestant! Anabella is also a Glamorous Beauty winner! Anabella is also the Evening Gown/Party Dress winner for her state division! She is also the Natural Beauty, Glamorous Beauty, Cover Model, Most Beautiful, Prettiest Eyes, and Best Dressed winner! Taylor is also the Natural Beauty, Glamorous Beauty, Cover Model, Most Beautiful, Prettiest Eyes, and Best Dressed winner for her state division! 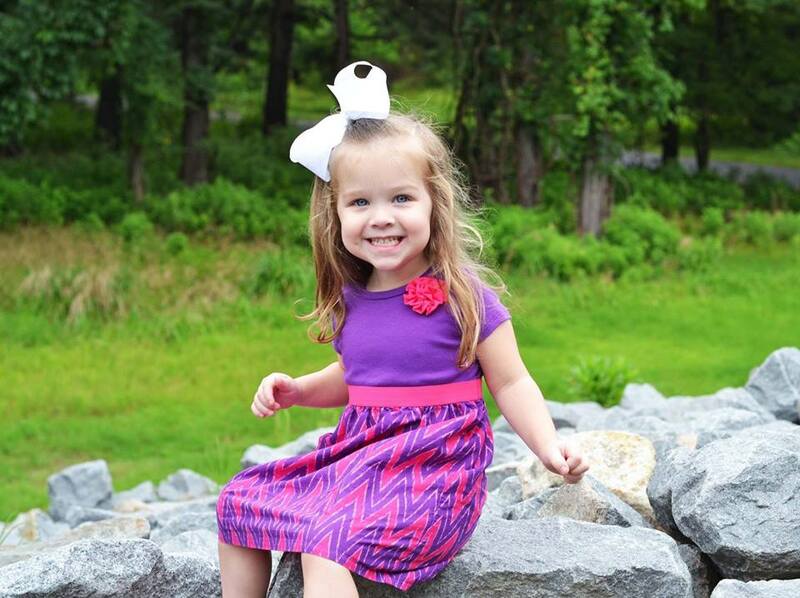 ***Taylor is a Jr. Miss American Starshine National Pageant contestant! She is also the Best Dressed, Most Beautiful, Natural Beauty and Cover Model winner! Tommi-Rae is also the Best Dressed, Most Beautiful, Natural Beauty, Cover Model, Prettiest Eyes, and Glamorous Beauty winner for her state division! 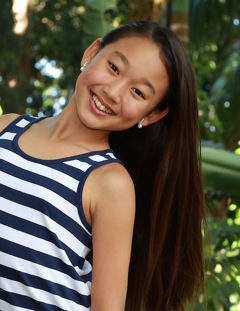 ***Tommi-Rae is also a Pre Teen Miss American Starshine National contestant! She is also the Most Beautiful, Prettiest Eyes, Natural Beauty and Cover Model winner! Amy is also the Most Beautiful, Natural Beauty, Cover Model and Prettiest Eyes winner for her state division! ***Amy is a Ms American Starshine National Pageant contestant! She is also the Most Beautiful, Natural Beauty, Cover Model and Prettiest Eyes winner in her division! She is also the Evening Gown, Most Beautiful, Cover Model, Prettiest Eyes, Natural Beauty and Glamorous Beauty winner in her age division! She is also the Most Beautiful, Natural Beauty, Glamorous Beauty, Prettiest Eyes, Cover Model and Evening Gown winner in her age division!